2 bedroom updated ranch featuring large eat-in kitchen, 1st floor office area, hardwood floors, finished LL. 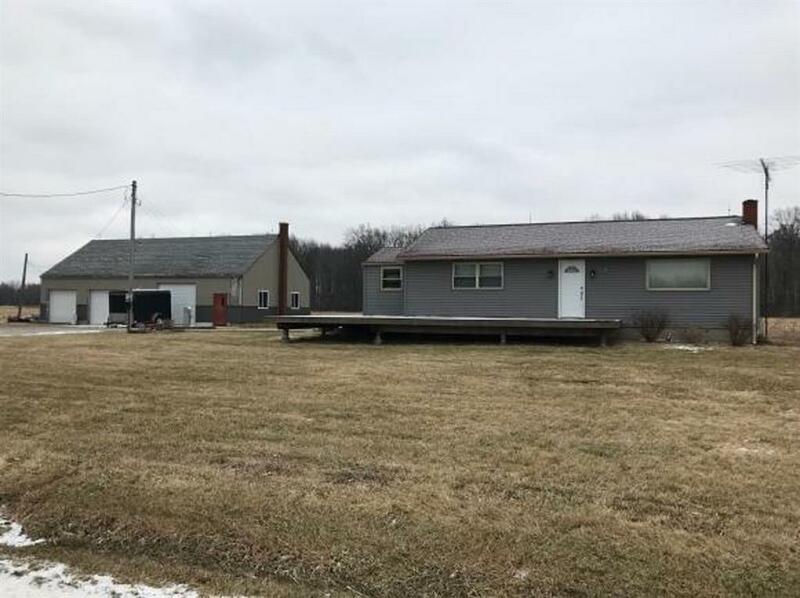 Property on 10 acres with 2 pole barns w/water & electric. Wrap around deck.